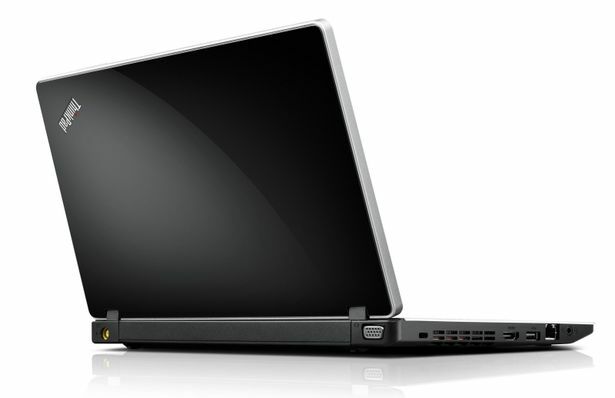 Super-compact, high-performance and environmentally sound that is what the Edge 11 should be according to Lenovo. The buyer can choose between AMD and Intel internals. We first examined the top model with an Intel Core i3 U380 CPU. 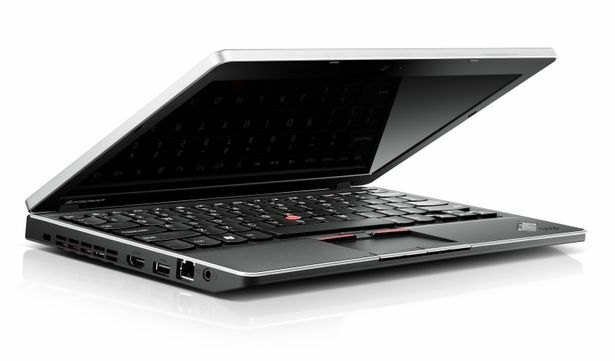 The Thinkpad Edge series, introduced at the 2010 CES in Las Vegas, were marketed as cheap business notebooks in the lower price segment for small companies and freelancer professional alike. The main advantage of the Edge series is the premium appearance and feature of the ThinkPad line on top of an affordable price. Reliable performance, good workmanship, matte screen and especially low weight are business-oriented features. 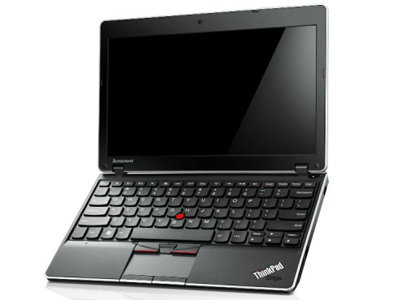 Office users should also consider the Edge for its comfortable keyboard, popular trackpoint and high resolution screen. However, as is is a budget business notebook, corners must be cut for the Edge series to maintain its low price. First of all, as it lacks VGA, HDMI, and DVI, the user must carry an extra adapter while traveling. Average brightness and weak contrast makes the Edge not suitable for multimedia or working under sunlight. Even with the latest generation hardware, the Thinkpad Edge gets with almost 50° Celsius very hot under load on the bottom side. The battery life is also shorter due to its smaller battery – which is noticeable compared to other business laptop. Thus for a long travel, users should always have an adapter ready. The lack of a docking station also somewhat limits the usability of the Thinkpad edge. Despite all the weakness, the Thinkpad Edge still remains an affordable business and office notebook in the lower price segment. Users with a bigger budget or demanding other features such as a good display or longer battery life should definitely look at other high-end business laptop. 380UM: The Core i3-380UM is a power efficient ultra low voltage processor for laptops without Turbo Boost and AES functions (compared to the i5 and i7 UM CPUs). Thanks to Hyperthreading, 4 threads can be processed simultaneously. An integrated graphics card (Intel HD Graphics with 166-500 MHz) and a DDR3-800 memory controller are also included in the package.» Further information can be found in our Comparison of Mobile Processsors. 71.6%: This rating is bad. Most notebooks are better rated. This is not a recommendation for purchase.